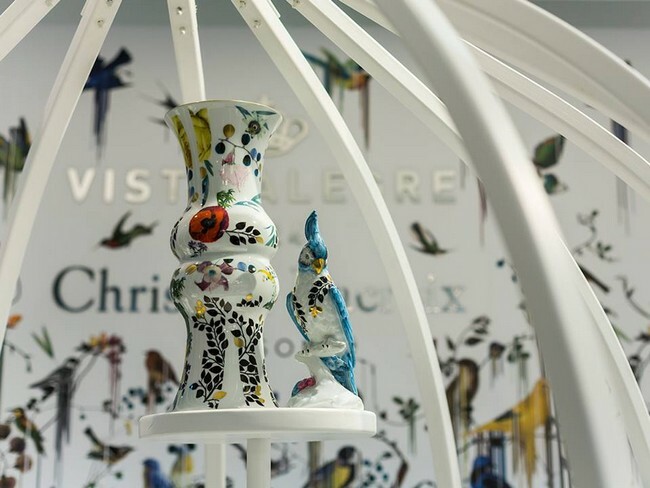 During Maison et Objet 2018, the Portuguese and French power-houses, Vista Alegre and Christian Lacroix showcased their superb porcelain collection, dubbed Primavera. 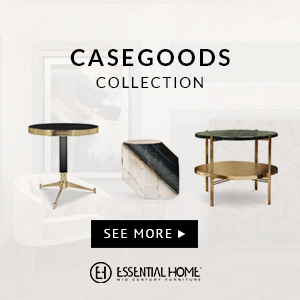 This collection represents the mix and match of the brands, allowing to combine styles and forms in a fresh and sophisticated way. 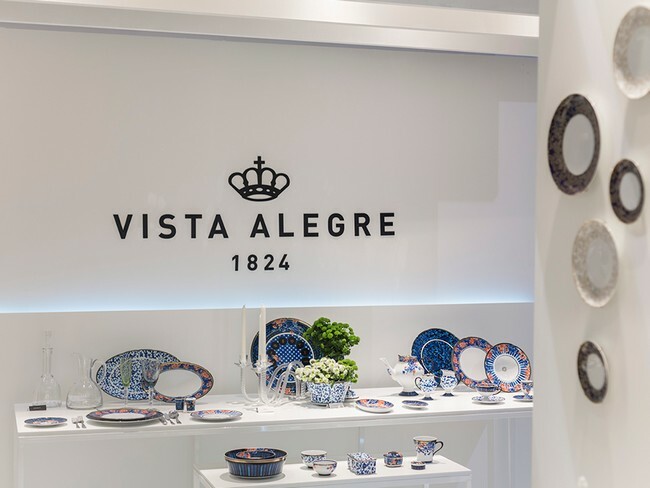 Primavera features tropical exuberance through flowers, colorful birds, feathers, ferns and fireflies that pose like a baroque herbarium over a white porcelain set with cutouts and friezes, evoking the English embroidery on the pristine petticoats worn by the beautiful women from Salvador da Bahia. 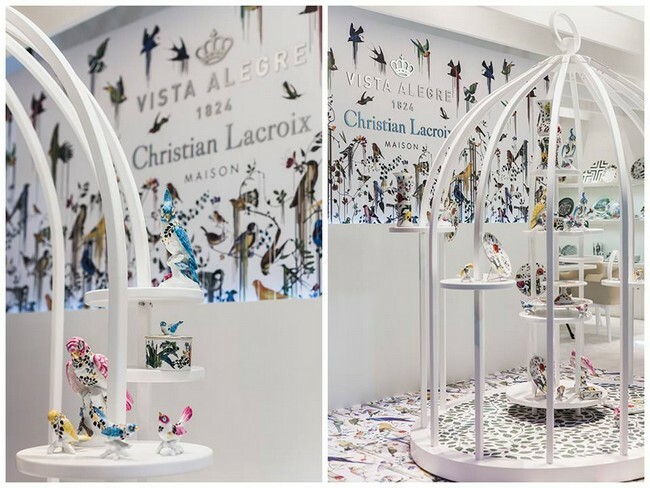 In collaboration with the French luxury house, Christian Lacroix, Vista Alegre launched the Primavera Line which is an ode to the sweetness of Spring. 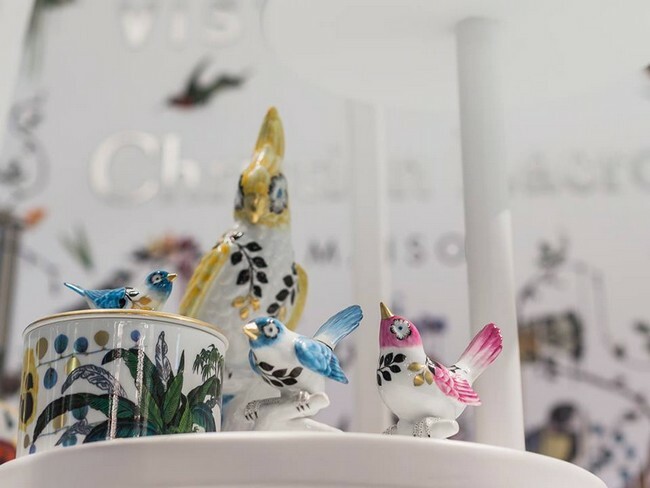 Consisting of several decorative and sculptural pieces, with each design being highlighted by golden notes and gold and platinum filaments. 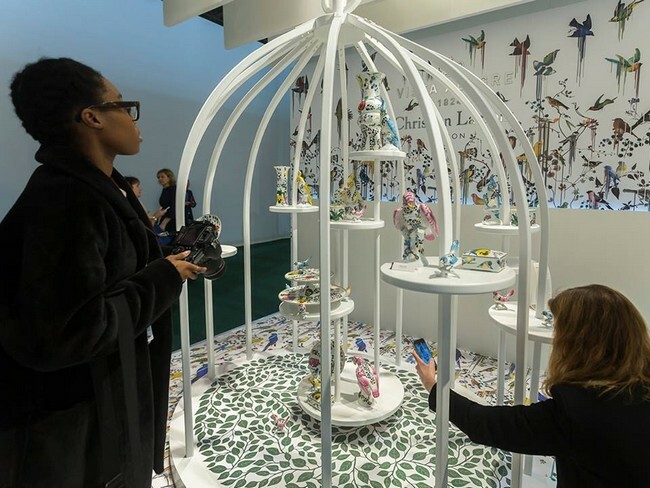 Besides this astonishing porcelain collection, the renowned ceramic brand also highlighted its innovative line of lighting pieces designed by Ross Lovegrove, the E2H – Earth to Humanity, comprised of four organically designed lamps. 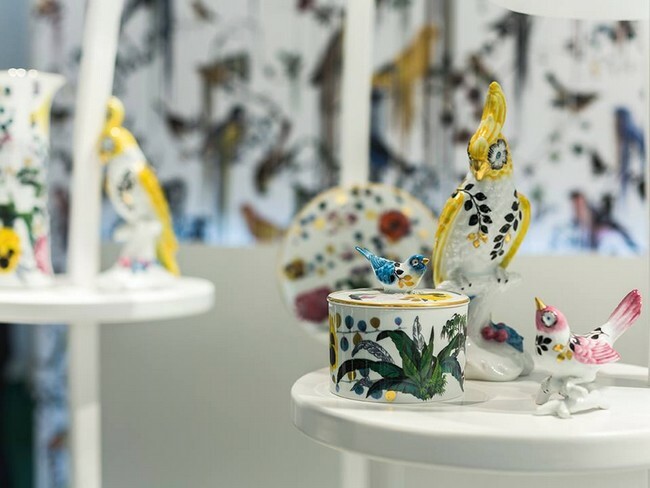 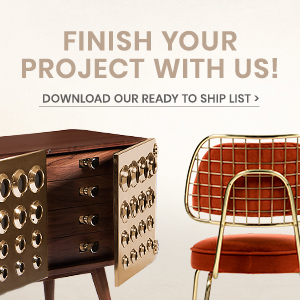 The versatile Blue Ming Collection by Marcel Wanders and the folkloric, surrealist with a dash of humour Folkifunki collection by Jamie Hayon also made a coveting appearance.